Three NOSM faculty members have contributed to the recently published Indigenous Research: Theories, Practices and Relationships. This edited collection provides readers with concrete and in-depth examples of how to overcome the challenges of Indigenous research with respect to Indigenous worldviews, epistemologies and ontology. In collaboration with their communities, and with guidance from Elders and other traditional knowledge keepers, each contributor links their personal narrative of Indigenous research to current discussions and debates. 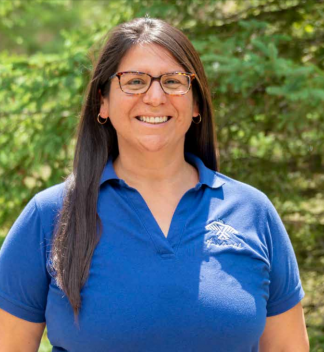 Dr. Lorrilee McGregor, Assistant Professor of Indigenous Health, wrote a chapter titled Conducting Community-Based Research in First Nation Communities. Dr. Marion Maar, Associate Professor of Medical Anthropology, and Dr. Darrel Manitowabi, Interim Director of the Indigenous Affairs Unit and Assistant Professor of Medical Anthropology, co-authored a chapter titled Applying Indigenous Health Community-Based Participatory Research.